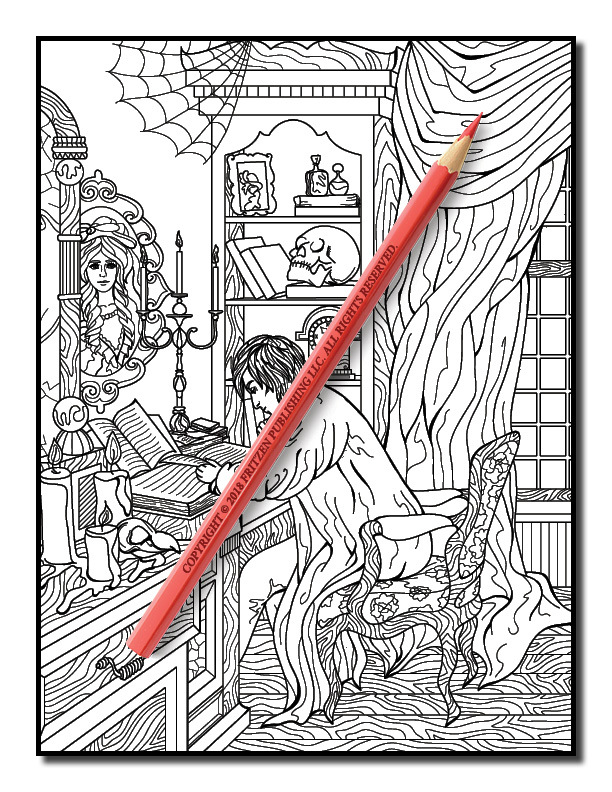 Delve into the mysterious world of Edgar Allan Poein this dark fantasy coloring book from bestselling publishing brand, Jade Summer. 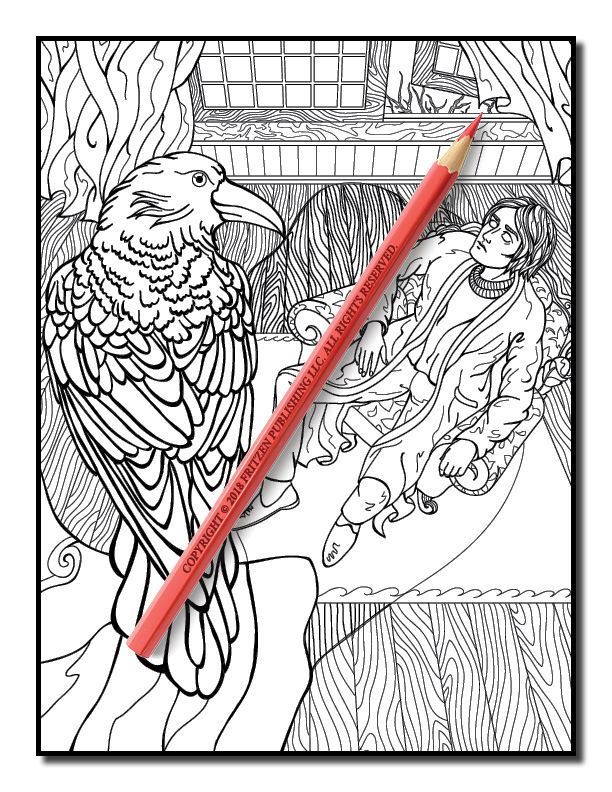 Our Edgar Allan Poe coloring book enables you to portray your own unique interpretation of this iconic writer’s tales. 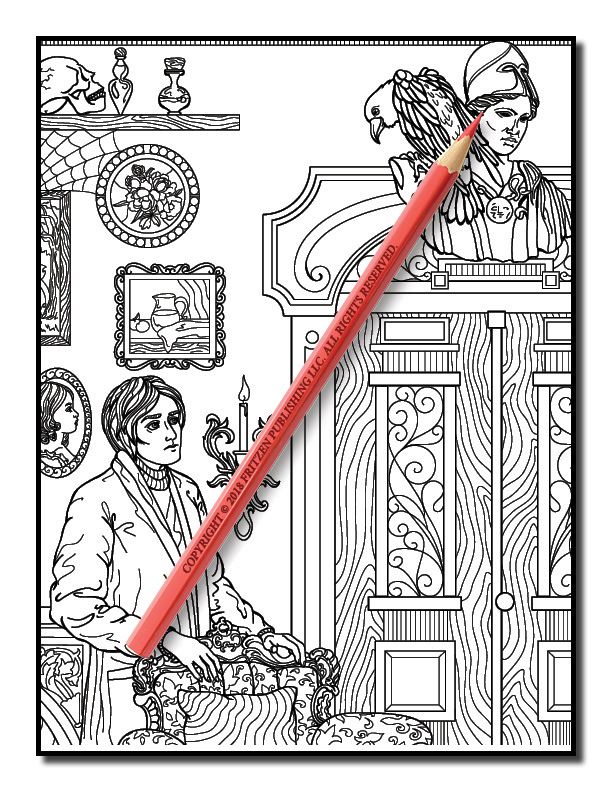 Filled with drawings from classic horror scenes and gothic themes, each page is filled with wonderful illustrations from Poe’s iconic works, including The Black Cat, The Raven, The Tell-Tale Heart, and The Fall of the House of Usher. 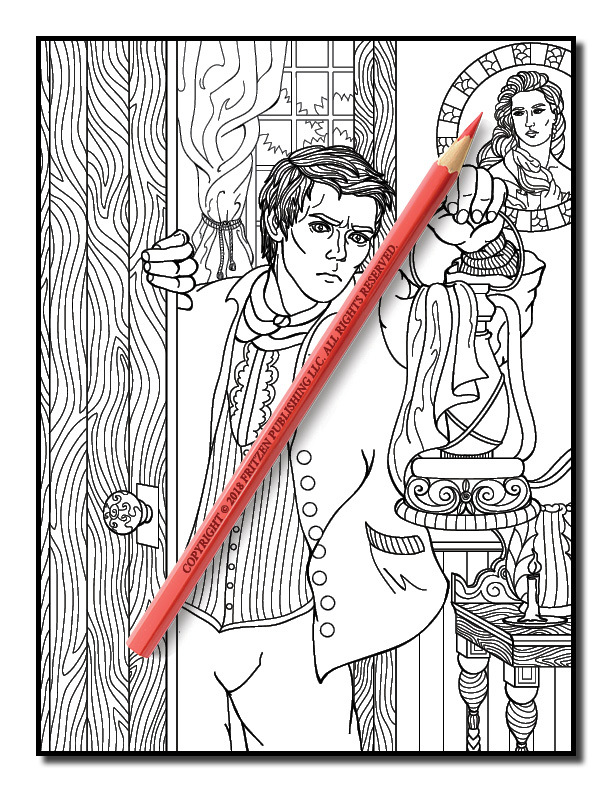 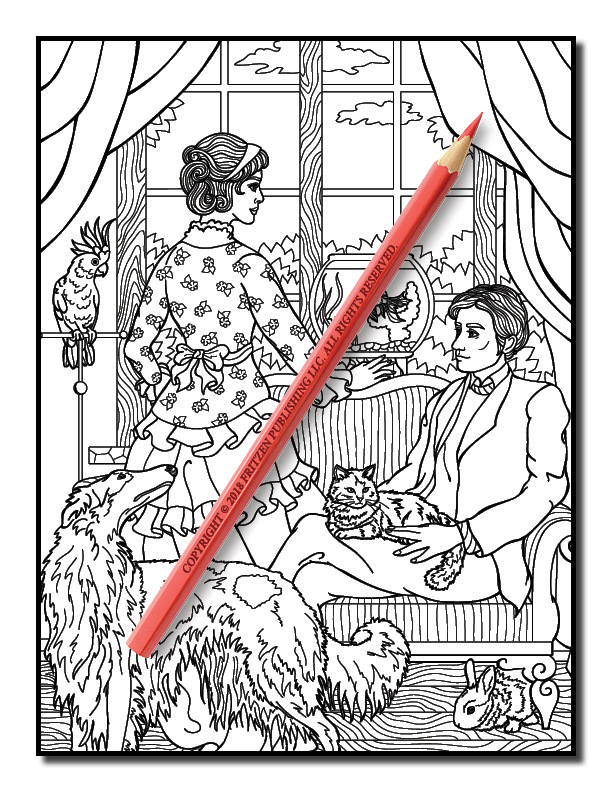 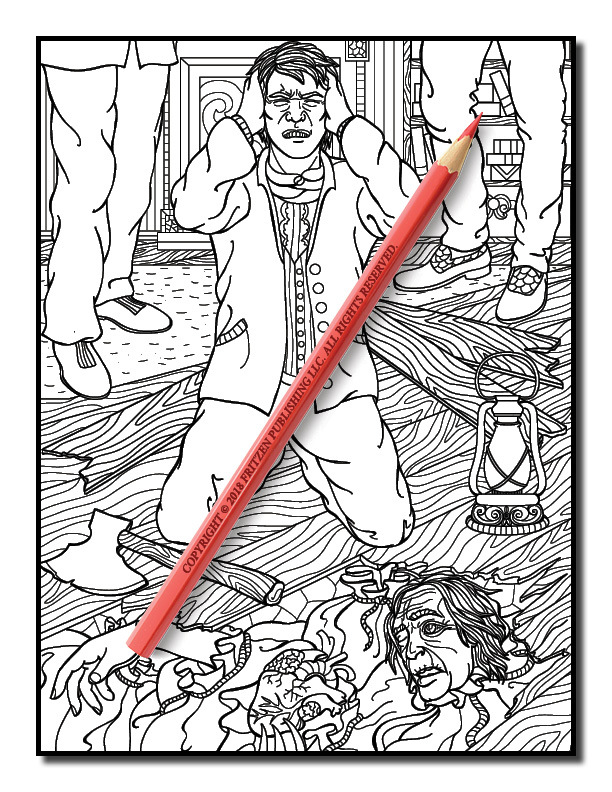 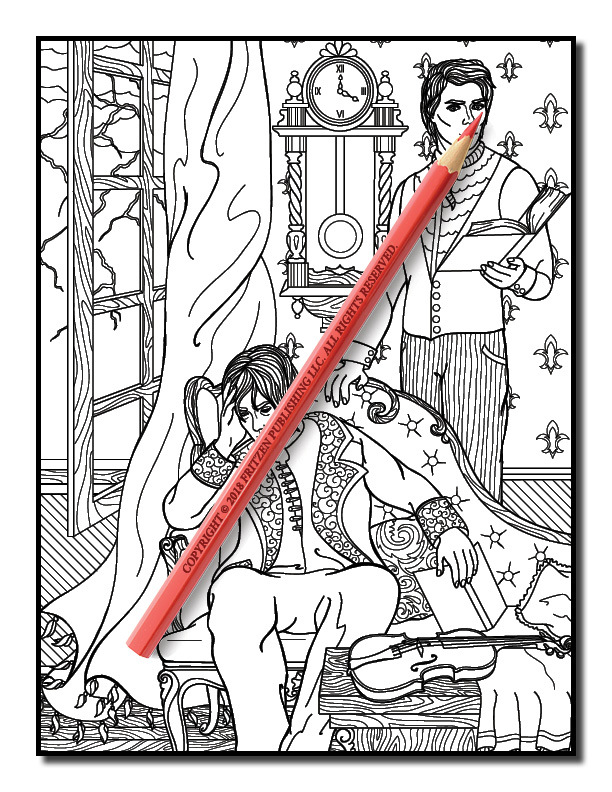 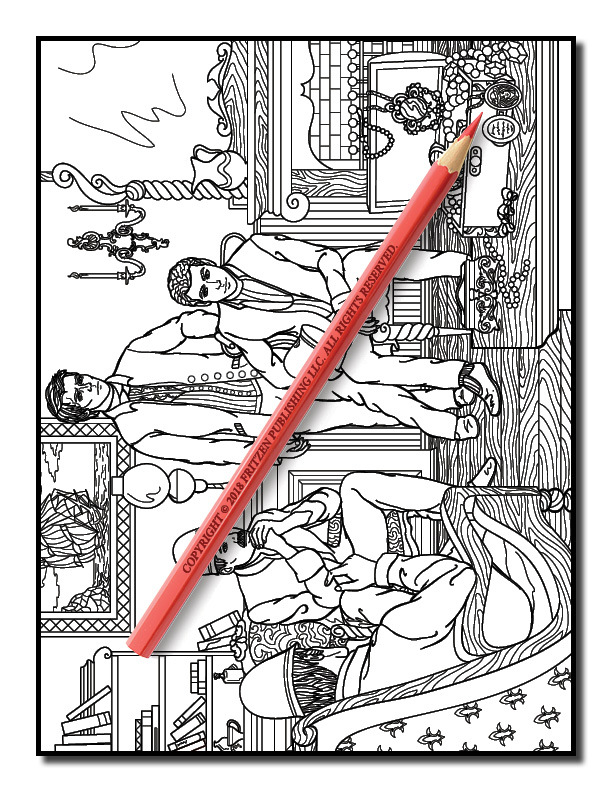 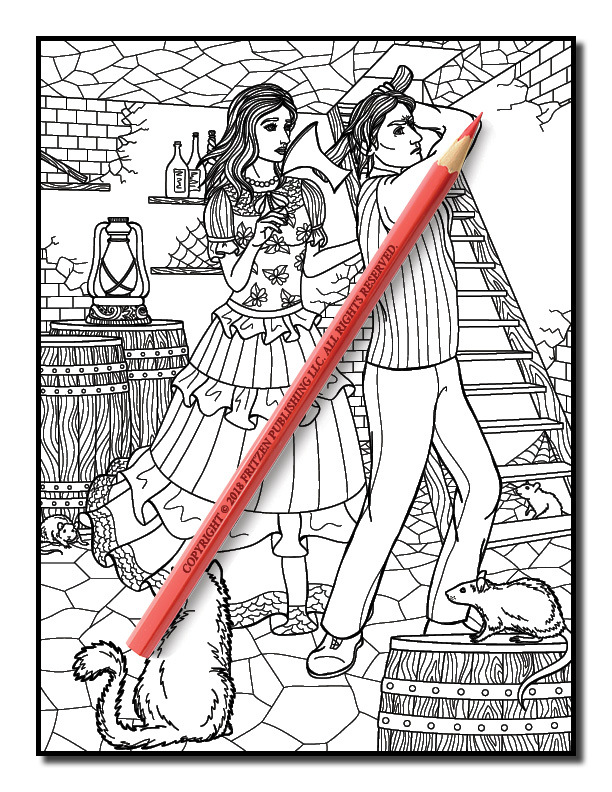 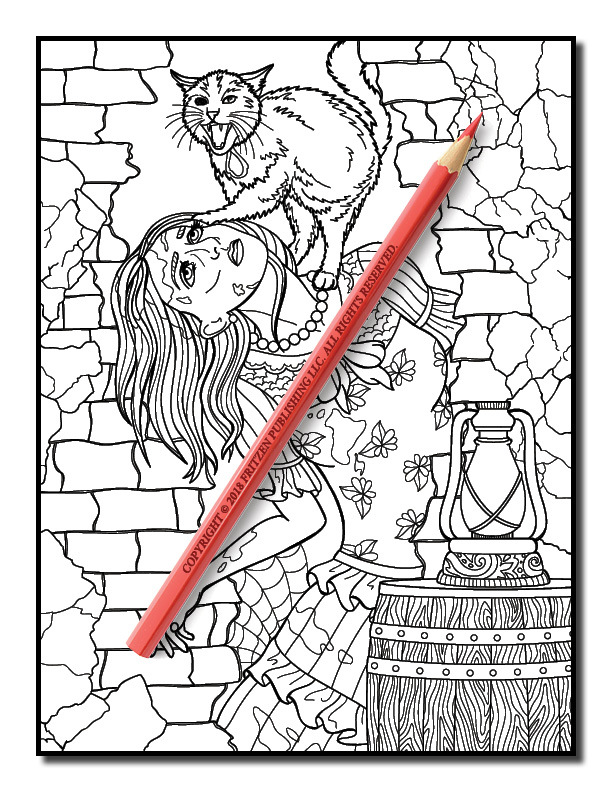 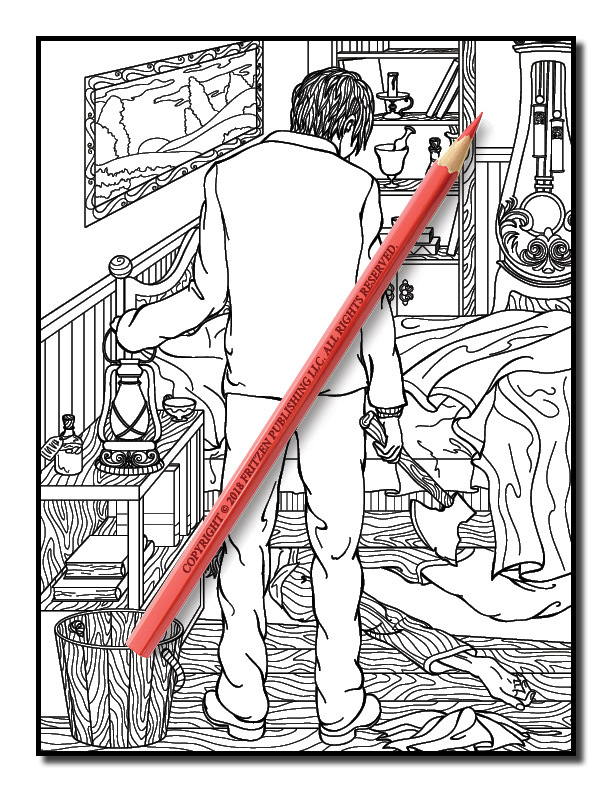 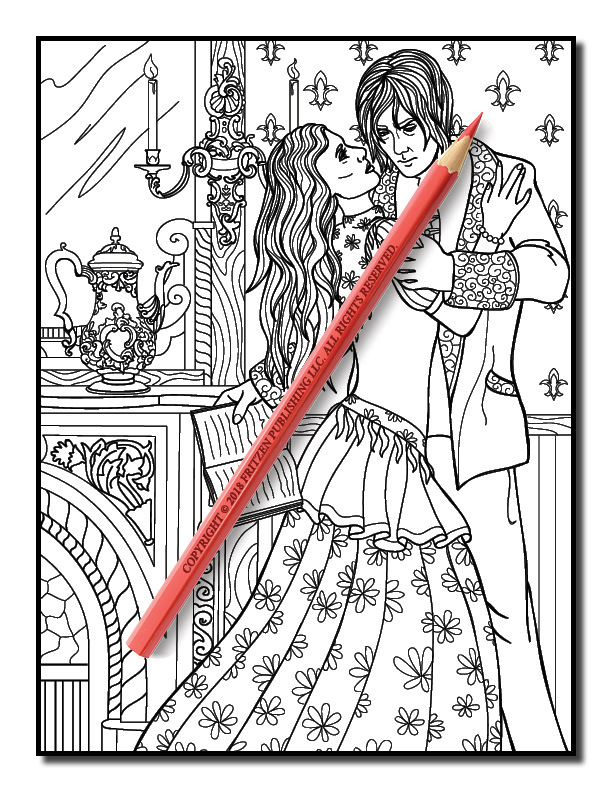 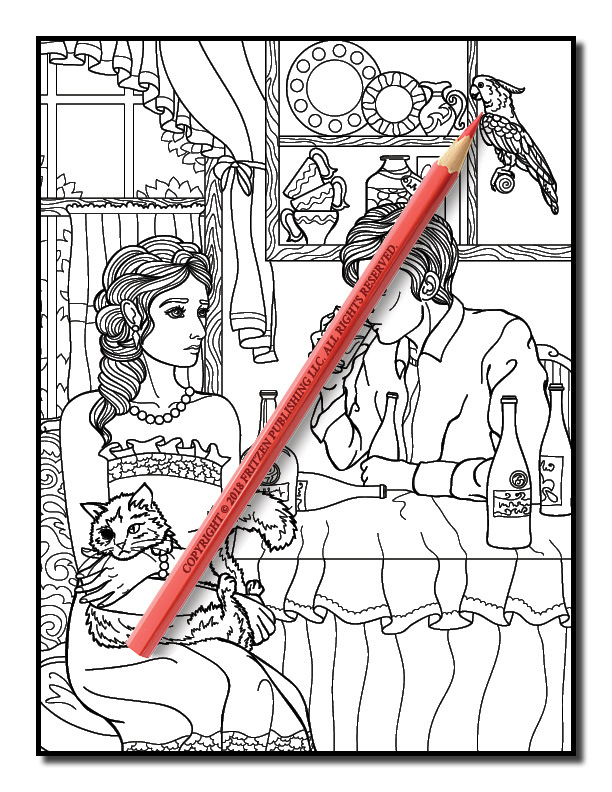 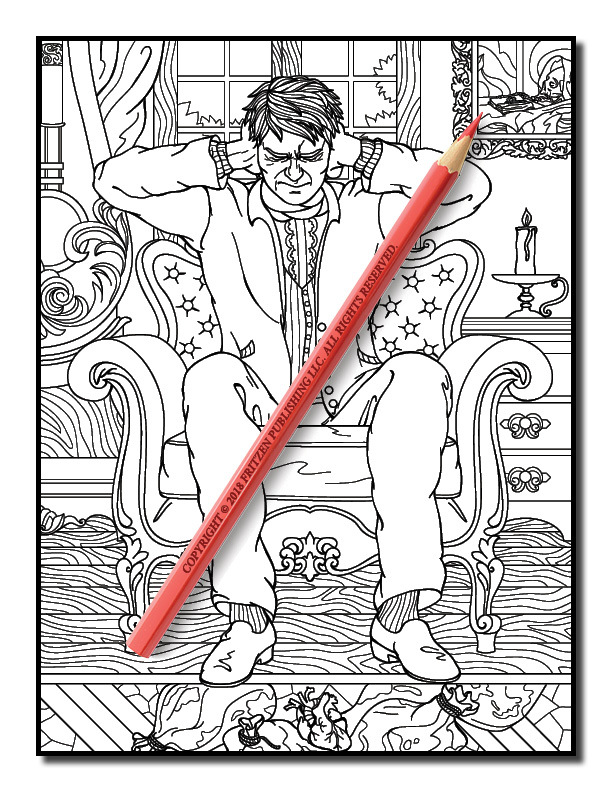 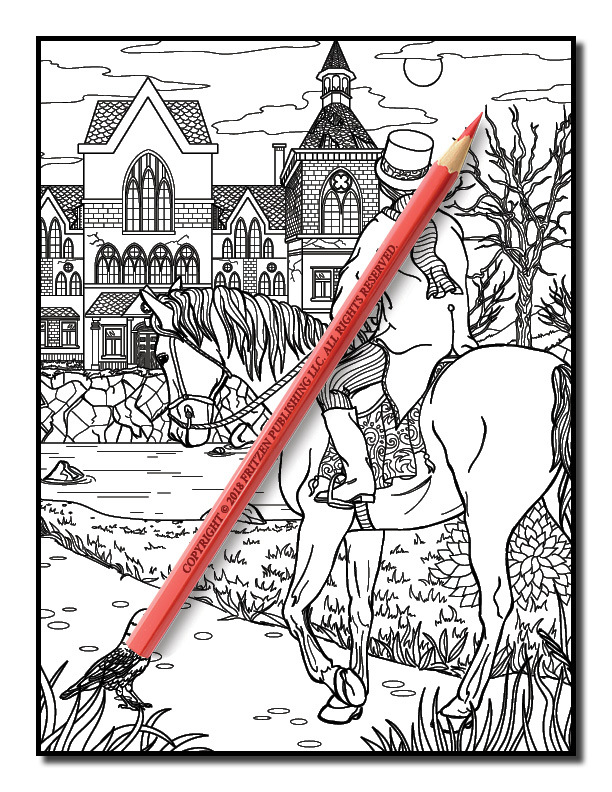 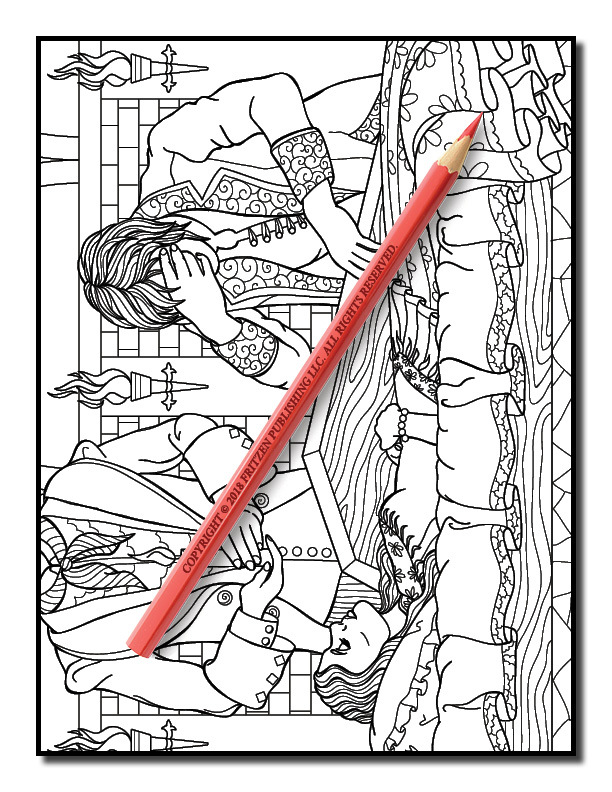 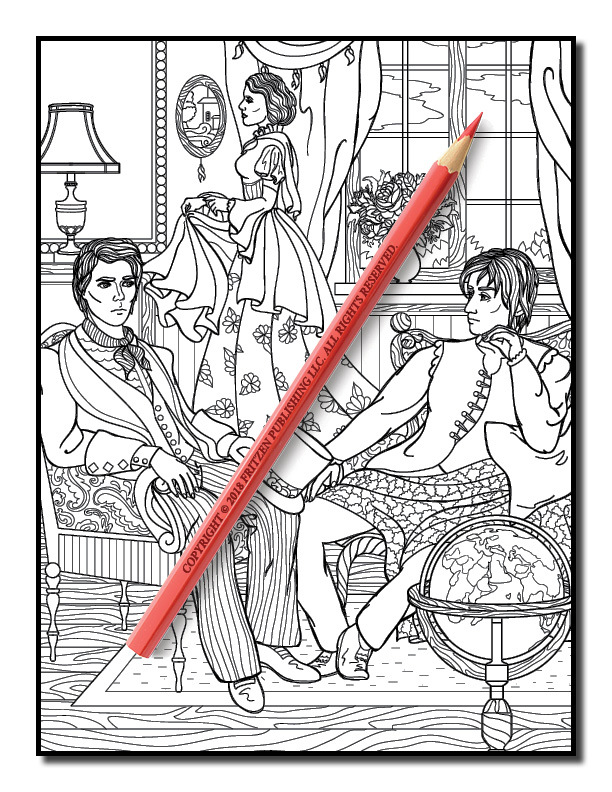 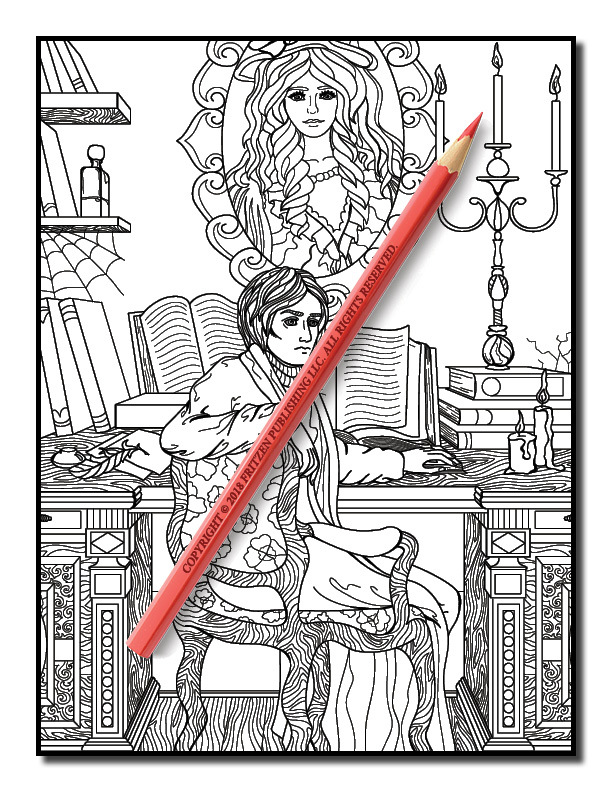 Our Edgar Allan Poe coloring book is perfect for literary fans of all ages. 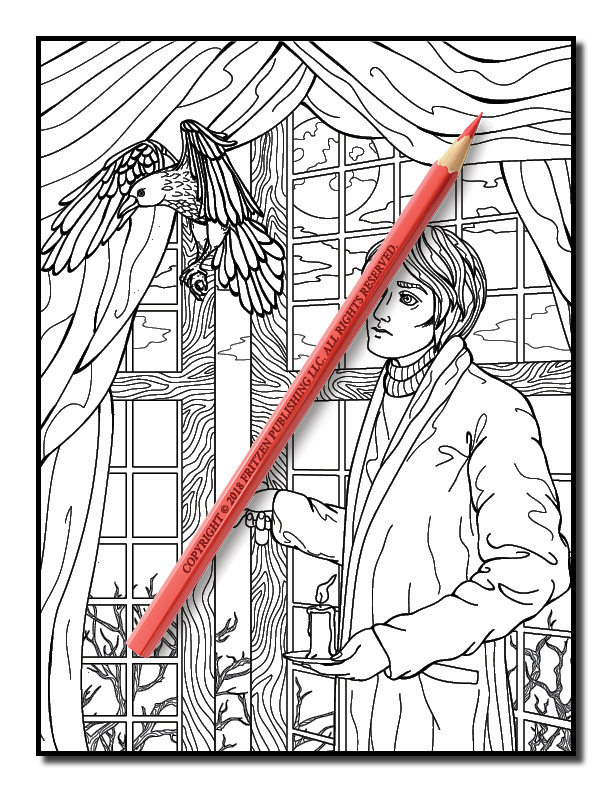 Join us on an eerie adventure and fill each illustration with your chosen shades. 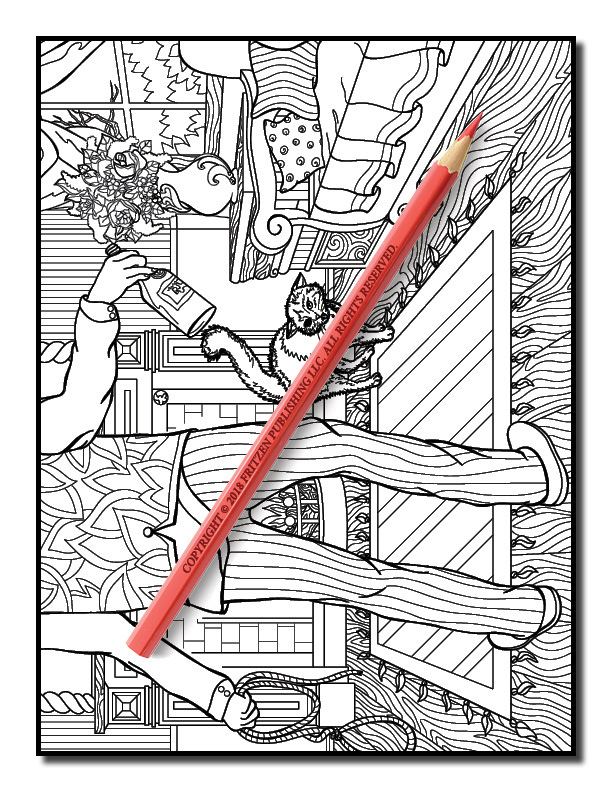 Both beginner and advanced colorists will love coloring our iconic designs.